ORLANDO, Fla.-(Dec. 10, 2018)-Standardizing feeding practices, including the timing for fortifying breast milk and formula with essential elements like zinc and protein, improves growth trends for the tiniest preterm infants, according to Children’s research presented during the Institute for Healthcare Improvement (IHI) 2018 Scientific Symposium. The symposium is held in conjunction with the IHI National Forum on Quality Improvement in Health Care. About 1 in 10 infants are born before 37 weeks gestation according to the Centers for Disease Control and Prevention. 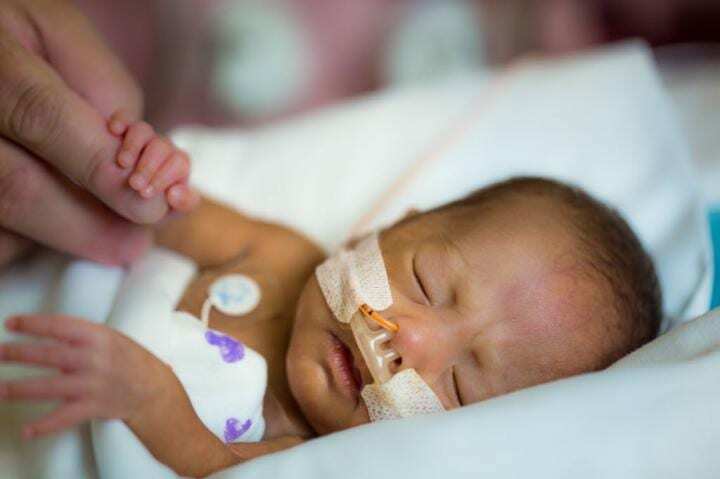 The quality-improvement project at Children’s National Health System targeted very low birth weight infants, who weigh less than 3.3 pounds (1,500 grams) at birth. These fragile infants are born well before their internal organs, lungs, brain or their digestive systems have fully developed and are at high risk for ongoing nutritional challenges, health conditions like necrotizing enterocolitis (NEC) and overall poor development.